I lose my phone in more stupid places than I can possibly count. I seriously considered installing a landline so that I can call my phone the three times per day it goes missing. But Google just made something even better. Type three magic words into search, and you’ll find your missing handset. Type “find my phone” into Google, and provided you’re logged into your browser with the same Google account as your phone, you’ll instantly get a map of its location, along with the option to ring it. To get at more serious settings — like the option to wipe your phone, before anyone can Facebook those nudes — you’ll still need Android Device Manager installed. 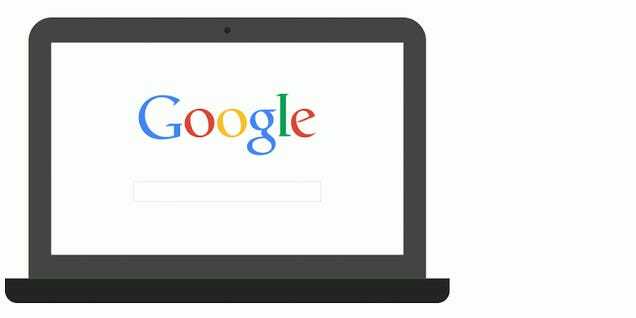 But if you’ve lost your phone down the back of the couch (or had a particularly immemorable night out), a Google browser is all you need from now on.